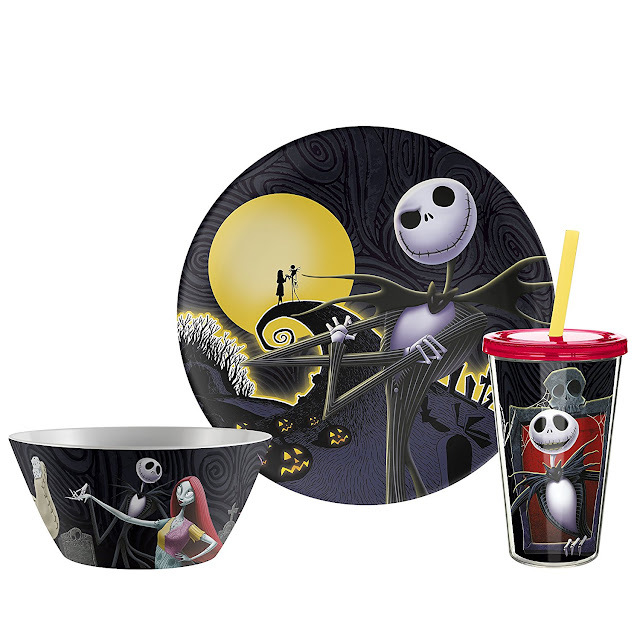 Now you can start your day by eating breakfast on Zak Designs' Nightmare Before Christmas plastic plate and cereal bowl. The set also comes with a tumbler and straw. Unfortunately, there isn't any Nightmare Before Christmas cereal on the market (so far!) 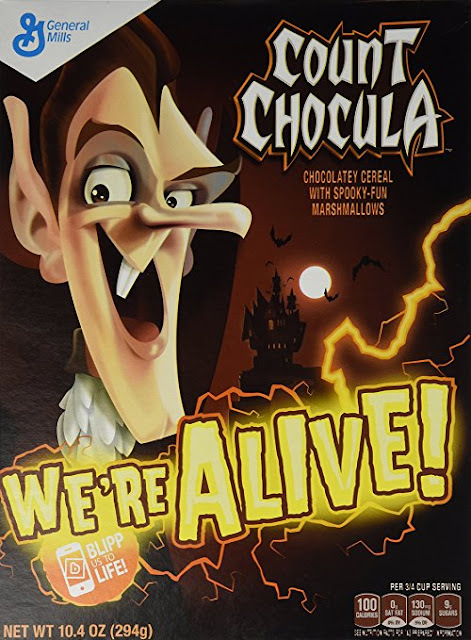 so I recommend Count Chocula if you need a spooky start to your morning!